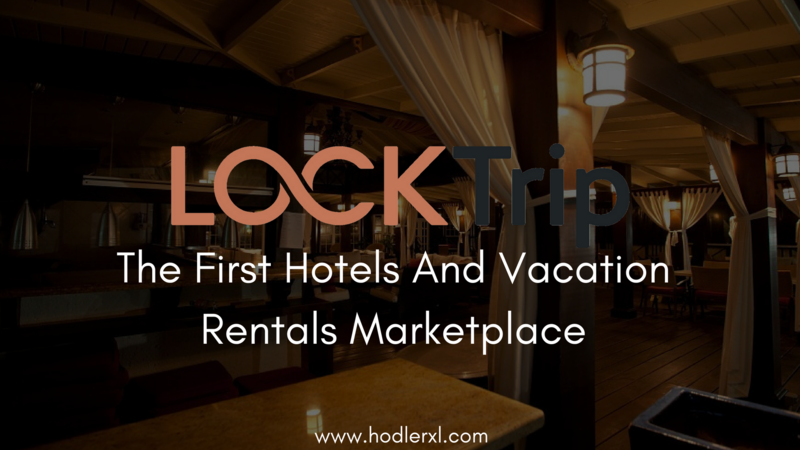 LockTrip is known as a decentralized, open source bookings ecosystem for renting hotel rooms, private properties, and accommodation (the decentralized LOC Ledger). LockTrip is the first system which enables end customers and property owners to deal with each other on the platform without any charge or payment. As an addition, they have created LockTrip.com which is the first marketplace/application that connects with the decentralized engine, the LockTrip.com Marketplace. The decentralized system will operate the LOC booking ledger which will be the center of the engine. The current platforms such as Booking.com, Airbnb.com, and Expedia.com are centralized and take charges from the property owner and the end customer. Added agents are the payment processors. All listings and transaction parameters on LockTrip will be decentralized on the Ethereum blockchain, excluding all middlemen and guaranteeing transparent execution. The Decentralized LOC Ledger is the generator that manages all transactions and relationships between the hotels/property owners and the clients. At its core, there are going to be practices and operations administered by smart contracts which will be used in the Ethereum Virtual Machine. 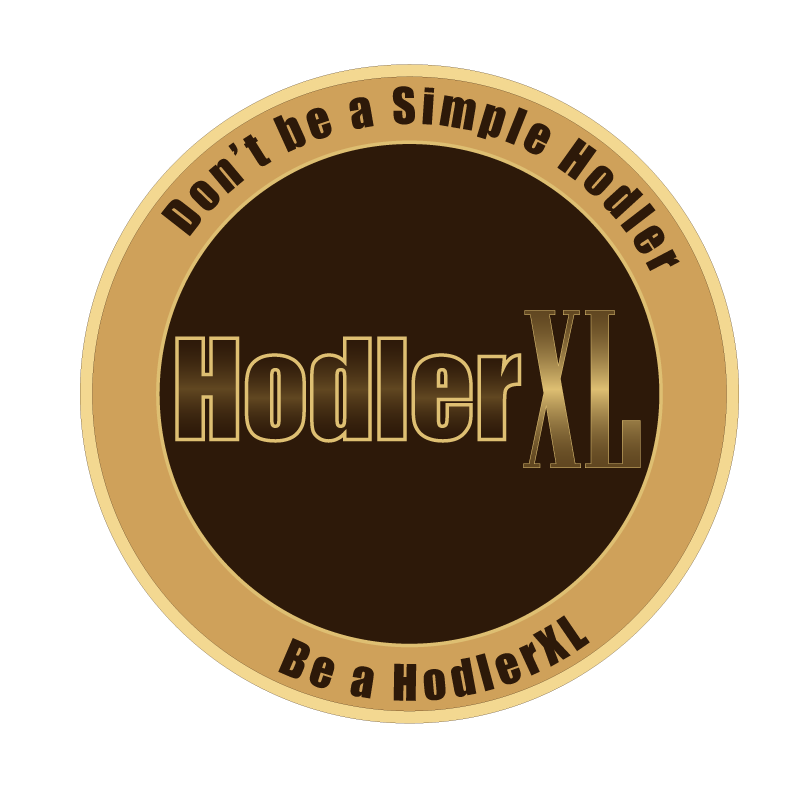 The LOC Ledger will hold a record of all transactions and will settle the transaction performances through client or host managed smart contract triggers. The LOC Ledger will work individually with the native LOC token, and any application that wants to link to the engine will have the autonomy to contribute added value services such as assistance of additional payment methods which they can regenerate into LOC at the point of the booking. The user interfaces on different platforms, starting with responsive web and then mobile clients for Apple and Android smartphones and tablets). The central backend will keep a mirror database of the decentralized LOC Ledger. As it is expensive to store data on the blockchain, LockTrip will keep the massive data (pictures, videos or any other content) on its servers. All transactions will be administered on the blockchain through the utilization of an engine of smart contracts. Locktrip launches LOC digital token the tokensale on the 29th of October 2017. The LOC token is a static part of the ecosystem and will be the utility token that provides access to both clients and hotel owners to the decentralized LOC Ledger. When users buy LOC, they unlock the full-service capabilities of their decentralized booking marketplace. It will be the requirement to book hotel and accommodation stays, property rentals, and associated services. The landlord or hotelier allows this form of crypto-currency and can withdraw it from the LockTrip.com marketplace or any other marketplace which is connected with the decentralized LOC Ledger. The marketplace allows LOC Tokens, Bitcoins, Ether, Litecoin and fiat currencies via traditional payment methods. In addition to the proprietary marketplace, the LOC Ledger is accessible free of charge for anyone who wants to plug into the worldwide ecosystem. It will increase the cost of the LOC token and empower travel business websites accessing into the market to give extremely competitive rates without spending heavily on web hosting, design and server-end technologies. Locktrip team has been working in the digital space for more than a decade, with centuries of combined expertise in areas as assorted as travel, technical innovations, software engineering, politics, fintech, and cryptocurrency.